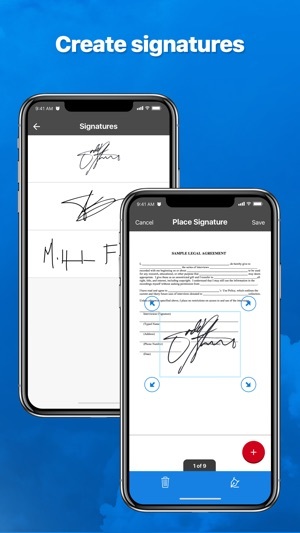 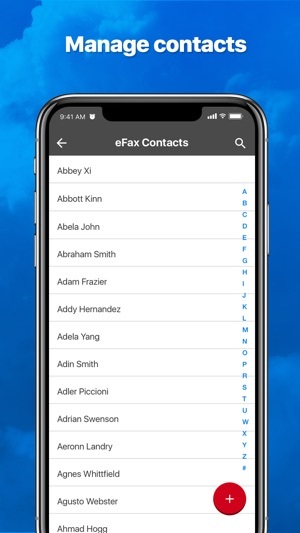 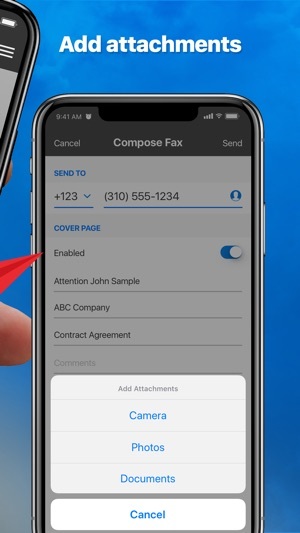 Great fax tool app compared to others, the cost is a little high for the odd faxing, hope they can offer a PAYG solution as opposed to a monthly contract, they will then achieve much more customers as faxes are not that common but occasionally certain legal and financial organisations require faxes of certain documents. 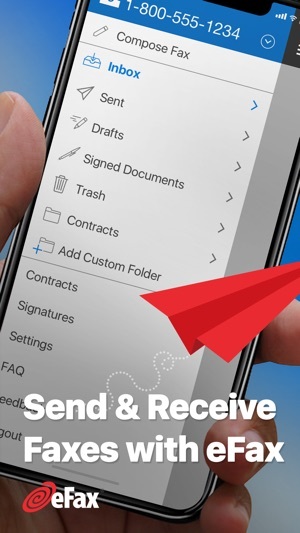 Other than that I highly recommend this app for the user friendly dashboard and navigation along with its features and emailing confirmation. 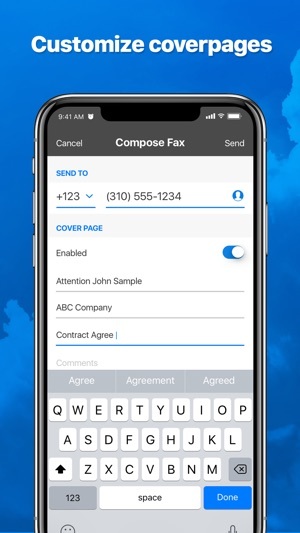 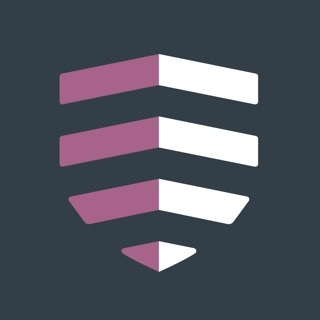 Good luck with this app, if you have tried others then you will know this one is much better at a premium, you just have to value the cost of your faxes, and whether they are worth more than the cost of this service!